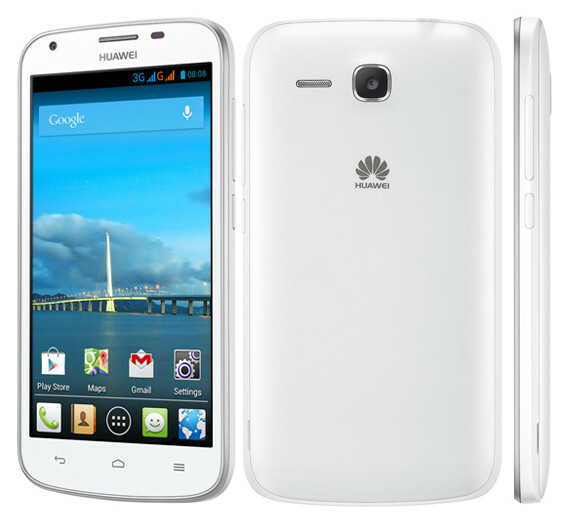 Huawei Ascend Y600 has been officially launched in India at price of Rs9000. The Huawei Ascend Y600 comes with entry level specifications and features. It gains the strength from 1.3GHz dual core MediaTek MT6572 CPU paired with Mali 400 GPU. Like the Ascend Y730 the Y600 also runs on Android 4.2 OS and supports dual SIM. It would compete with recently launched Videocon A29 which has quad core CPU and is priced under Rs 6000. The Y600 comes with a 5-megapixel primary shooter and a 0.3 megapixel secondary shooter. It has 5 inch 854 x 480 pixels FWVGA display. It is 10.8mm thick and weighs 180 grams. It has 512Mb of RAM and 4 Gigs of internal storage. The Ascend Y 600 is powered with 2100 mAh battery, which seems to be OK for 5 inch screen with FWVGA resolution.